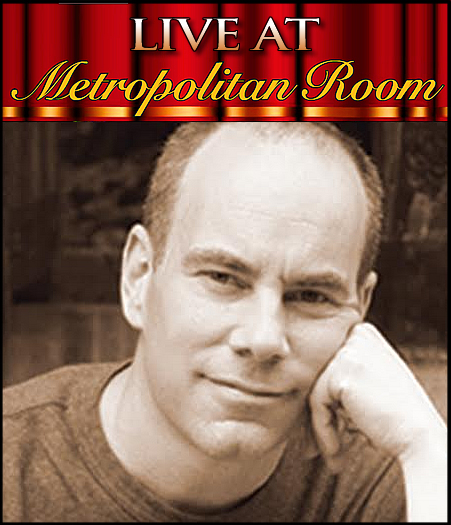 MAC and Backstage Bistro Award-winning vocalist, Kevin Dozier, returns to The Metropolitan Room to celebrate a life-long love affair with New York City in “A NEW YORK ROMANCE”. Featuring standards, Broadway, jazz, and pop songs from Kevin's studio recordings, "Love-Wise" and "Love's Never Lost", as well as new arrangements set for Kevin by the incomparable Marilyn Maye, Alex Rybeck, and Tedd Firth. You will be taken on a journey exploring love and the passage of time in New York City. Hear the singer The Huffington Post described as "immensely likable...he brings to his crooning a tone remarkable for its simultaneous vulnerability and power. One of those romantic outings that might in an earlier times have been described as songs for swinging lovers." Kevin will be joined by Award-Winning Musical Director, Alex Rybeck, recently awarded BroadwayWorld.com’s “Best Musical Director” Award for his work with Broadway and Cabaret performers including Ann Hampton Callaway, Liz Callaway, Jeff Harnar, Karen Akers, Roslyn Kind, Celia Berk, Jason Graae, and Faith Prince. Also joining Kevin are award-winning guitarist, Sean Harkness, on guitar, and Jered Egan on bass, and John Redsecker on drums.